The race will have participants hiking, biking, paddling and climbing this week. THE FORKS — Last summer Shelley Koenig spent 70 hours chopping wood, carrying a 30-pound rock through the wilderness, reciting the names of every president of the United States, building a tower of Legos from a diagram she picked up during a mud crawl under barbed wire, and ascending 2,000 vertical feet with barely a few hours of rest. “I don’t really have any memories of sitting down other than to ring out my socks or change my footwear,” said the Carrabassett Valley science teacher of her experience at the Spartan Death Race in Pittsfield, Vermont. The day after the adventure race Koenig was sitting at breakfast with some friends and realized she wanted to do another. “We just said this is the next step, this is what we have to do and we followed through on it,” said Koenig. 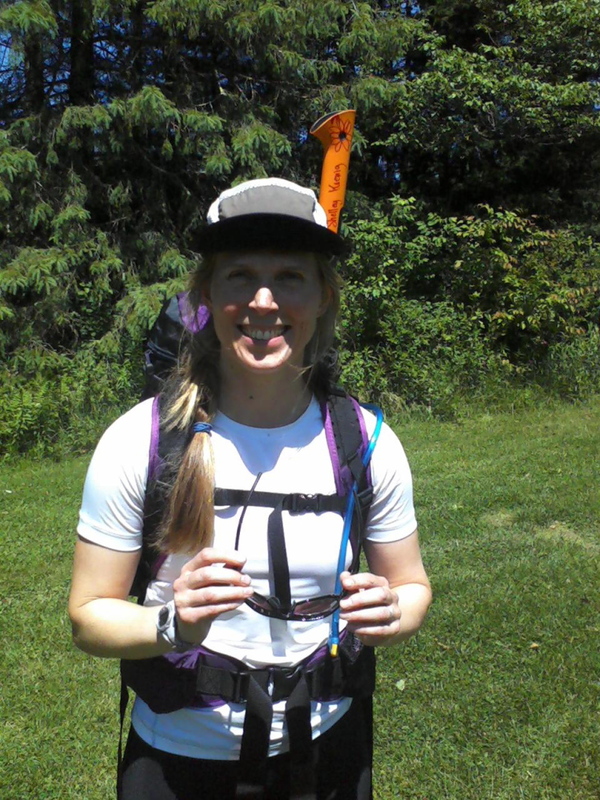 On Tuesday the 40-year-old mother of two will join three teammates in the Untamed New England Adventure Race, a five-day 200-mile race in which participants trek, mountain bike, paddle and climb their way through the wilderness. Unlike traditional long races such as triathlons, there are a lot of unknown factors for participants in the up-and-coming sport of adventure racing. Races usually cover a distance of at least 50 miles and always include paddling, hiking or trekking and mountain biking. Other forms of physical and mental exercise are often thrown in during the competition as a surprise to the participants. 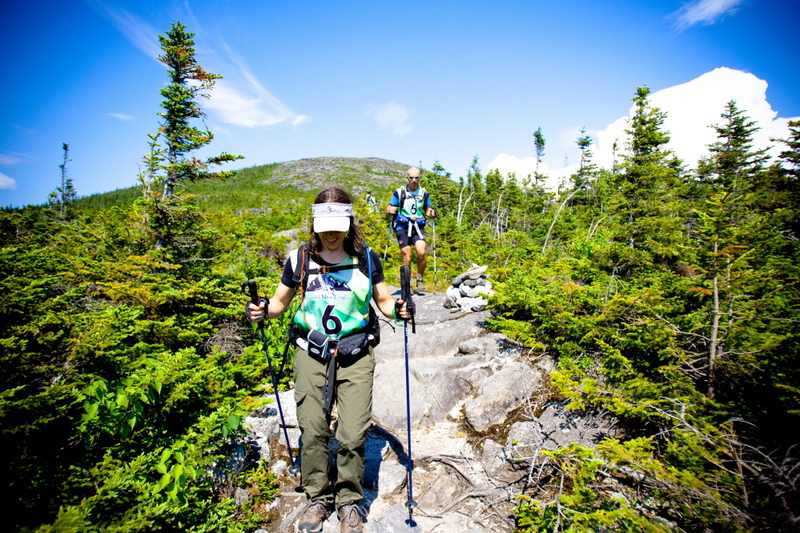 The course, which is not revealed until the night before the race begins, will take participants on a tour of the central Maine highlands from The Forks east to Maine’s 100-Mile Wilderness, which is the final 100-mile stretch of the Appalachian Trail. Competitors are vying for a $10,000 prize and guaranteed entry into the world championships in Ecuador. About 90 percent of competitors have finished other races in the series. The growth of the race, which has expanded from 24 to 41 teams in six years while drawing participants from around the world, highlights the growing popularity of adventure races such as Tough Mudder, Ragner Relay and Warrior Dash, which are a sort of nontraditional, off-road triathalon. According to the Outdoor Industry Association, adventure racing has been in the top five fastest-growing sports in the country since 2010. It is anticipated to bring an economic boost to northern Somerset County and the surrounding region for the roughly one week period the racers are in town. On Tuesday night, 41 teams from eight countries will gather at Northern Outdoors in The Forks, where they will get maps of the course. The race is a series of checkpoints, and the participants are in charge of finding their own route to the checkpoints. No electronic devices are allowed – navigation is by map or compass and travel is by foot, bicycle or canoe. The participants gather orange and white flags along the course and at every checkpoint are responsible for proving they’ve been there, usually by punching a card or collecting a stamp. They carry all their own gear – about 40 items required by the race organizers – with the exception of canoes and a few other large items that they receive at transition points along the route. 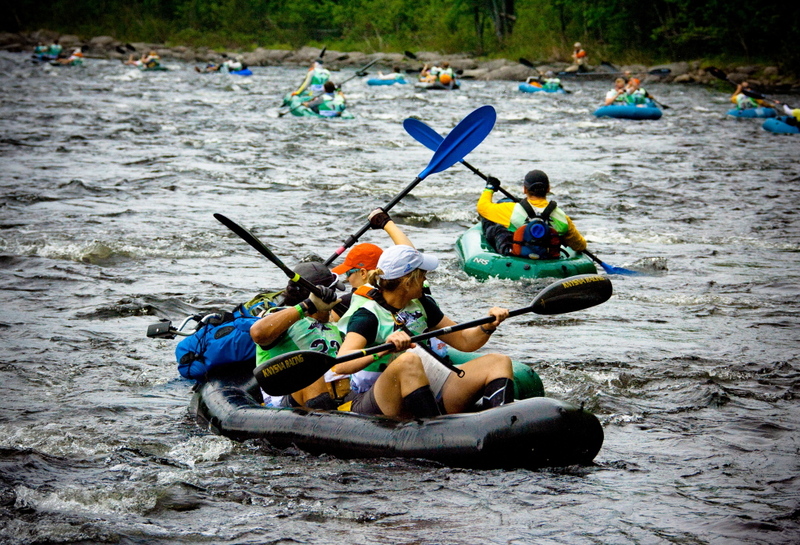 Transition points occur when participants are required to switch modes of transportation – for example, to transition from canoing to mountain biking or whitewater rafting to orienteering, navigation by map and compass. Northern Outdoors, a resort and restaurant along the Kennebec River in an area known for whitewater rafting, played host in 1996 to the Eco-Challenge. The television show aired on ESPN and followed contestants on a 300-mile race. The resort acts as a facilitator between local landowners and the race to ensure access. Much of this year’s race will take place on land owned by sponsors Plum Creek and the Appalachian Mountain Club. The tasks competitors will be assigned are secret, but will include some conservation efforts, whether it is trail building, trash pickup or bridge building, said Burbank. 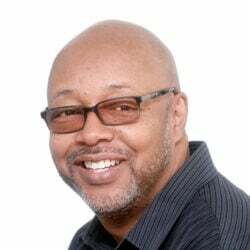 “The participants really will be giving back to the outdoors. There is recognition of the importance of conserving natural resources, and I think that really is a benefit,” he said. Seeing the race play out in Carrabassett Valley in 2012 was part of the reason Koenig got involved. Her teammates, who are from New York and Massachusetts, have been training year-round for the event. In the winter, Koenig, who teaches at Carrabassett Valley Academy, which offers competitive ski instruction, spends a good deal of time on the slopes and winter hiking and in the summer she lifts weights and hikes with weights in the Maine mountains. The entry fee for the race – registration for a team of four people is $3,520 – tends to weed out people who don’t take it seriously, said Koenig. Three out of the four teammates on Executive Athletes, named after teammate Ken Lubin’s company, are rookies to the sport and Koenig said they hope to give it their best, but are also out to have fun.